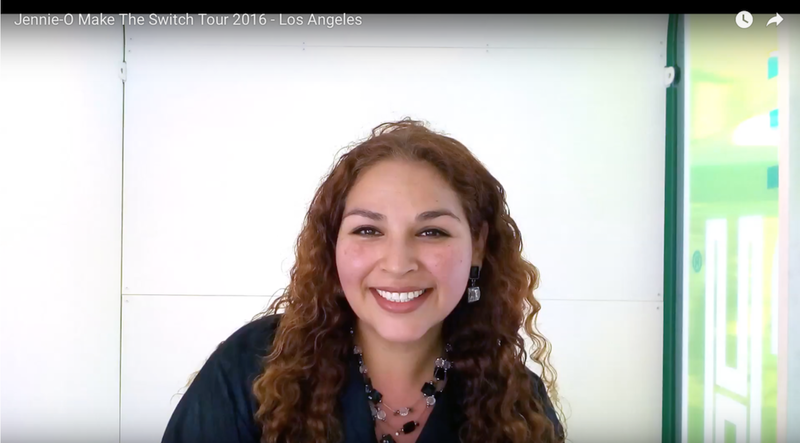 Our booth replica was craned in over Hollywood Boulevard during this experiential campaign. 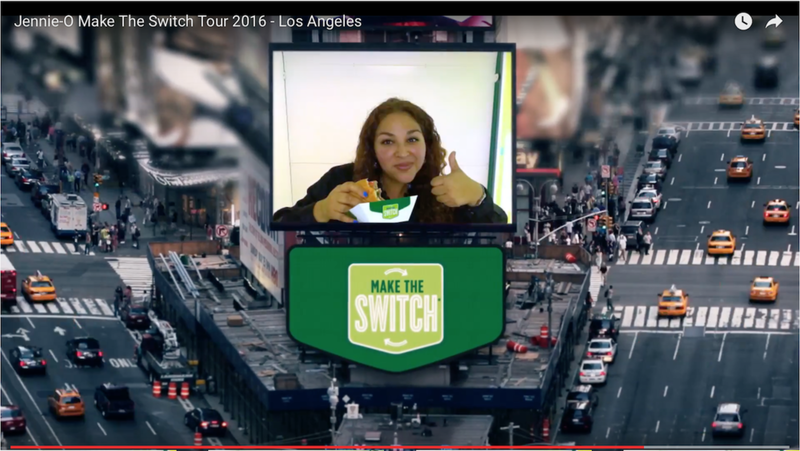 Jennie-O recently launched their “Make the Switch” experiential marketing campaign and corresponding broadcast spots. Everyday people from around the nation are filmed making the switch to turkey, broadcasting their love of this bird over Times Square. 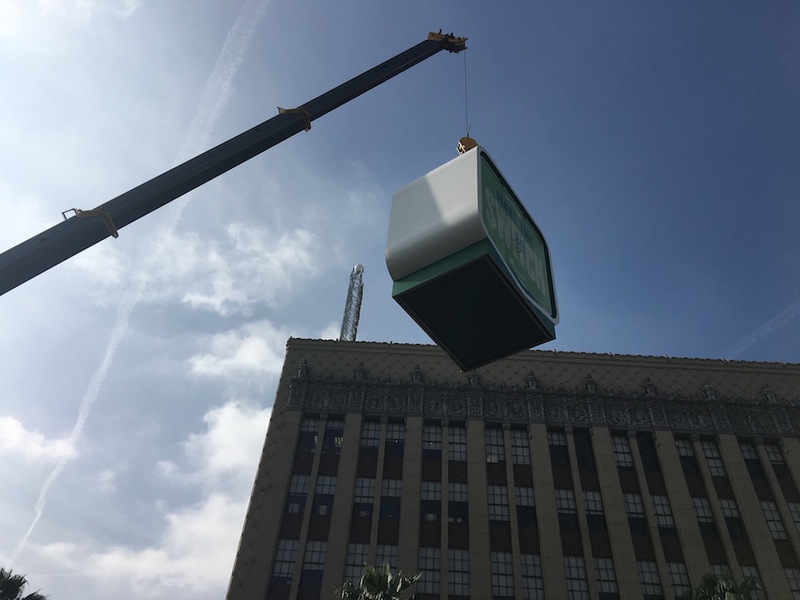 We were called upon to build a reinforced replica of a broadcast booth that could be craned in over Hollywood Boulevard, creating quite a public spectacle. Being well versed in stunts such as these, we know what is needed to safely engineer and execute. This project was completed in a very tight turnaround, only made possible by our ability to accomplish everything under one roof in our extraordinary one-stop-shop!